This course provides an overview of the basic concepts of AV signals, AV system design and structured cabling. You will be introduced the basic concepts of Digital Video, learn about the properties and limitations of connectors and cables, and comprehend various standards governing AV design. Seeking Additional BICSI CEC Credits? For more information on our diverse selection of free BICSI-accredited courses, follow the link below. 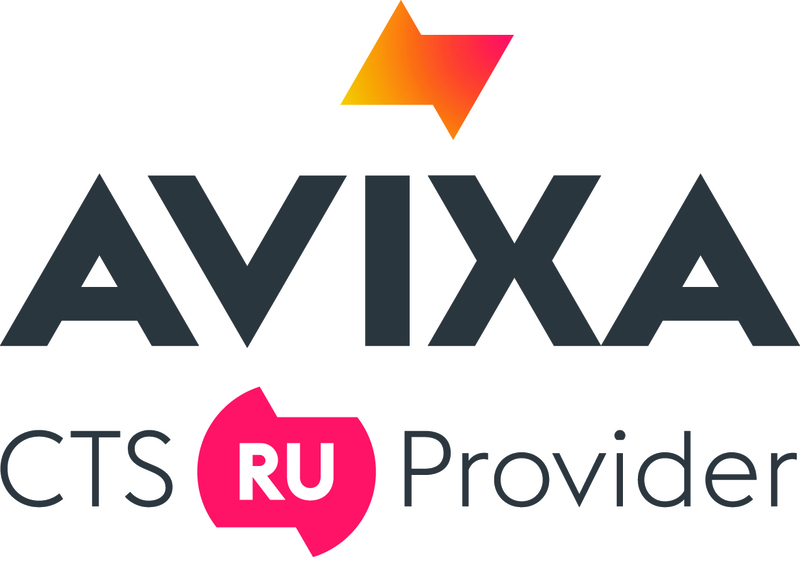 Seeking Additional AVIXA CTS & RU Credits? For more information on our variety of free AVIXA-accredited courses, follow the link below.